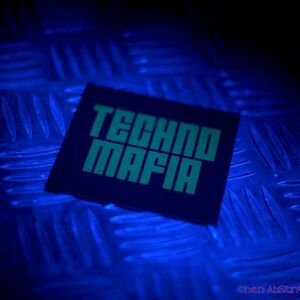 Krestovski, Carlos Sanchez, Darpa, Harvey McKay / Saytek, Taster Peter and more. Listen to the 4th Edition of the "Saltimbocca-Podcast"-Serie by Ricky Palermo. Saltimbocca means deep to dark, groovy to straight, Techno to House. With the Saltimbocca-Podcasts Rickie Palermo&apos;s "Deep Side" should be shown. For straightup Techno listen to the "Uggugatschukie-Podcasts" on https://soundcloud.com/rickiepalermo or on http://www.mixcloud.com/Rickie_Palermo/. Ask me for "Saltimbocca Podcast Vol1".